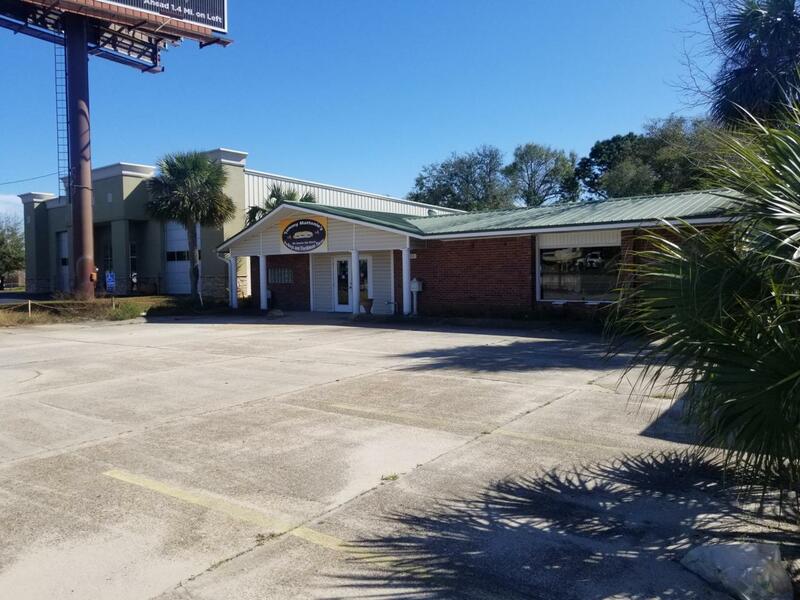 Freestanding restaurant building that is located on one of the major roads in Fort Walton Beach - Eglin Parkway. Great visibility, signage, and traffic count. The building is 3,228 sqft and has a double sided hood system installed. Full size kitchen, two sitting areas plus a nice courtyard. The parking is available in the front and in the back side of the building.